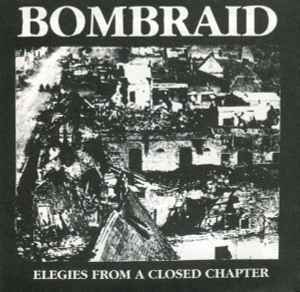 This CD version is co-release by Crash Mag and Profane Existence Far East, originally released by Crash Mag '93. Recorded and mixed at Studio Dundret, Malmö, September 1993. Profane Existence (N.America) P.O.Box 8722, MNPL, MN 55408, USA. Crash Mag (Europe) c/o Magnus Jansson, Vastergatan 15B S-633 44 Eskilstuna, Sweden. PEFE (Profane Existence Far East).